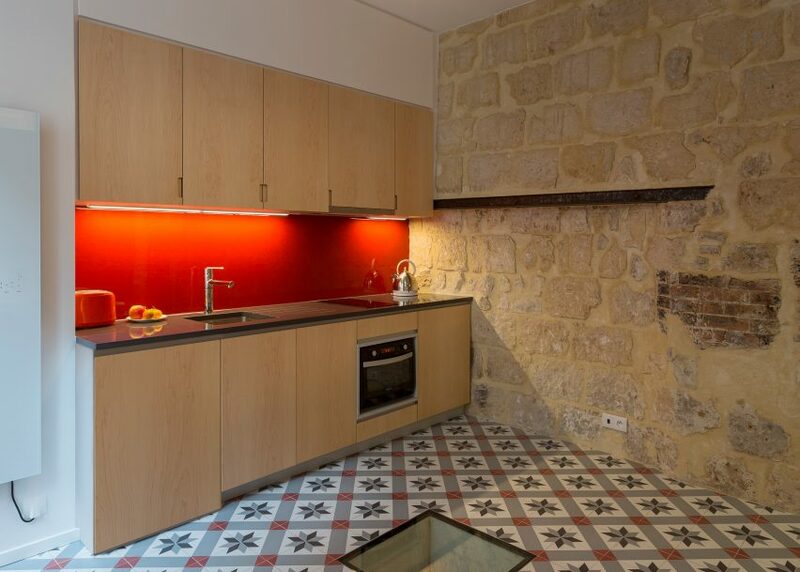 As city property prices continue to skyrocket, the trend for micro apartments is growing. We've rounded up eight examples – from a 13-square-metre crashpad in Poland, to a Parisian flat with a home cinema – to show how to make the most of a tiny space (+ slideshow). 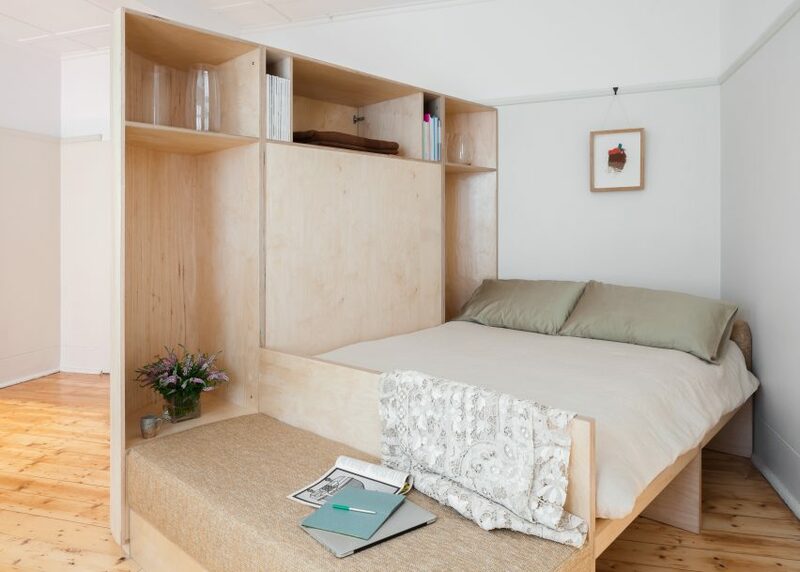 Bespoke joinery with built-in storage creates partitions in this Sydney studio apartment. Lack of floor space in this small but lofty Madrid apartment led Spanish studio MYCC to consider a more vertical arrangement. 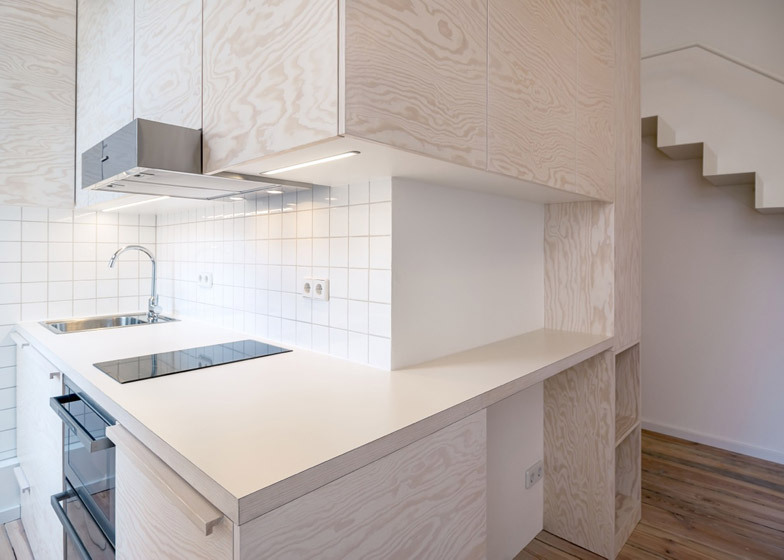 This Berlin apartment is organised around a compact timber unit. 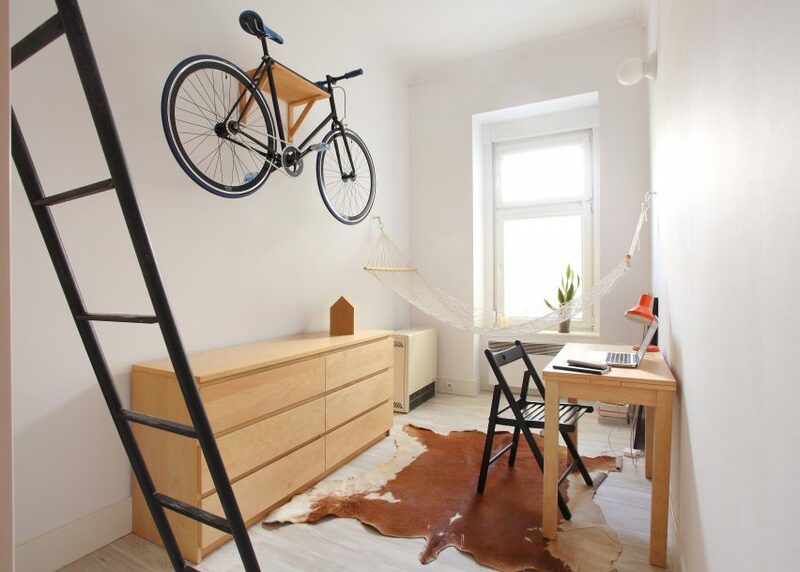 The smallest apartment on the list is the 13-square-metre residence of Polish designer Szymon Hanczar. Miel Arquitectos and Studio P10 created two micro live-work spaces within this Barcelona apartment. 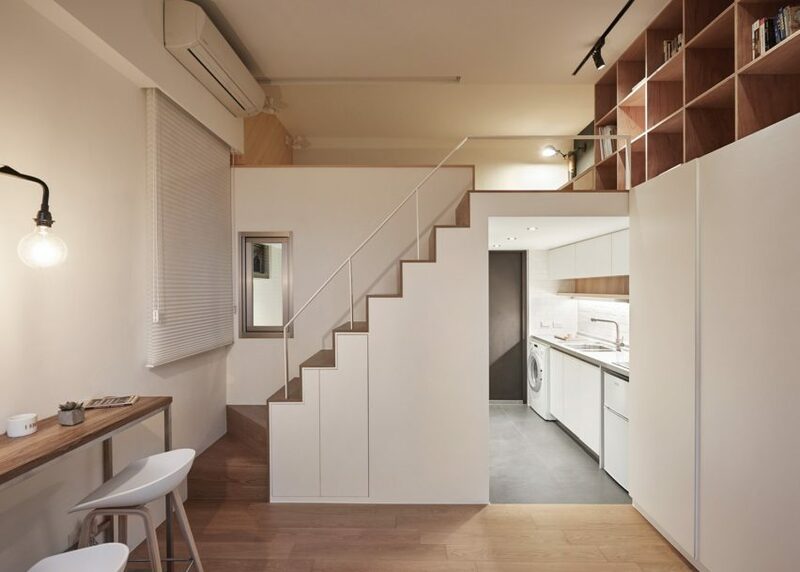 Hungarian firm Position Collective designed this Airbnb property in Budapest. It features a huge pegboard storage wall and a stage-like sleeping platform, designed to cater to the needs of its temporary occupants. 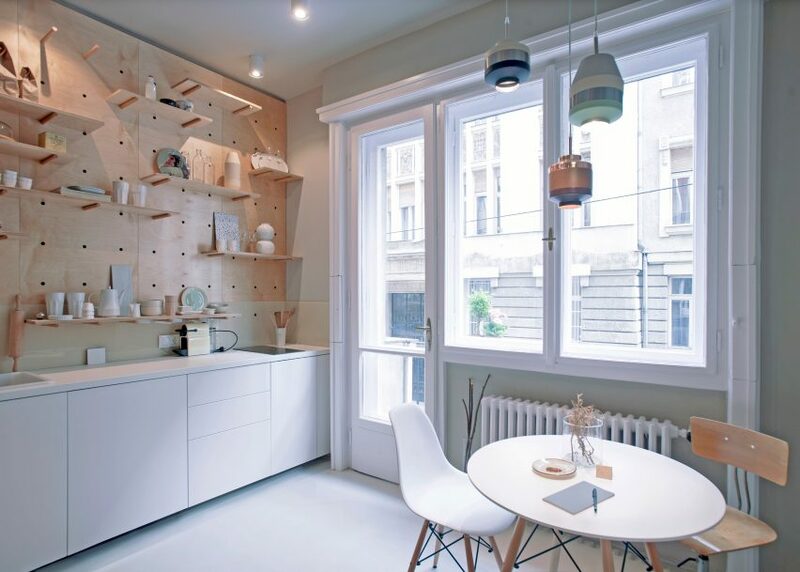 Hungarian firm Position Collective has renovated a Budapest studio flat, designing a furniture and storage system that caters for temporary occupants booking via Airbnb. 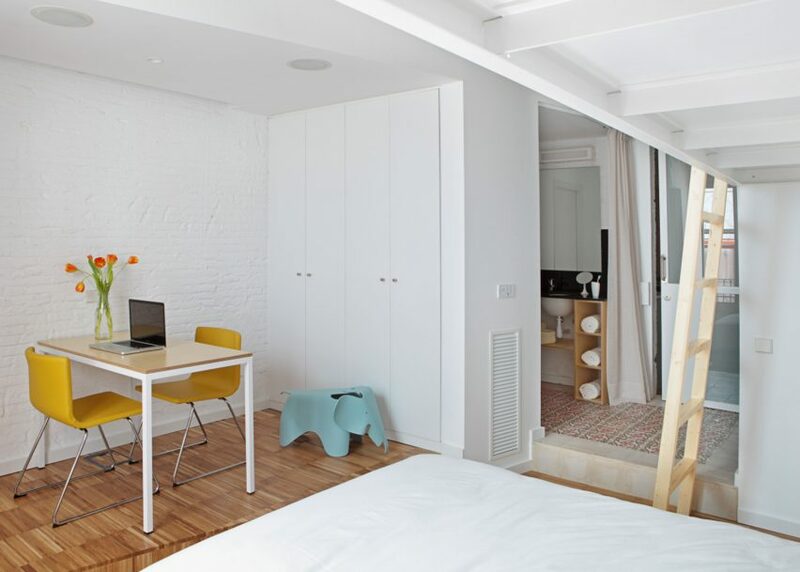 A birch-plywood unit separates the bedroom from the living space in this Parisian studio, located inside a 17th-century townhouse.